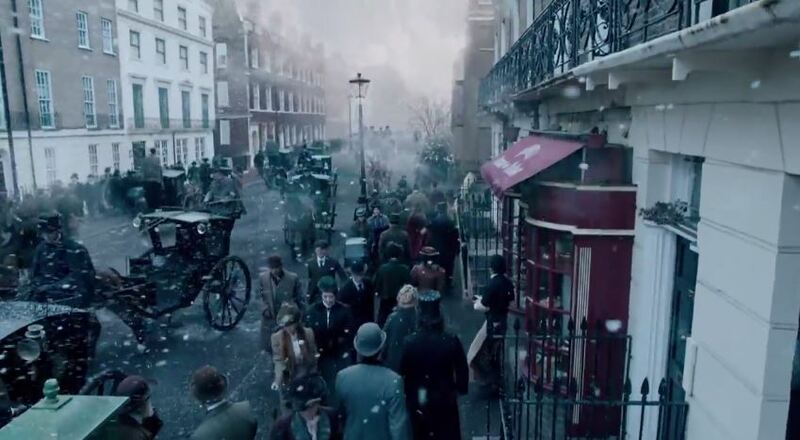 Now that Christmas is out the way that can mean only one thing – the Sherlock winter special, airing on New Year’s Day, is only five days away! 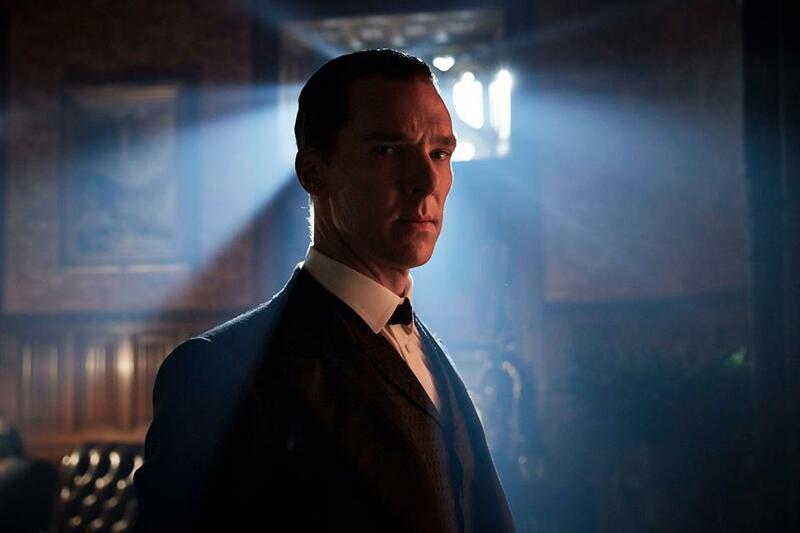 Just in case you’re not feeling the excitement yet – you big curmudgeon, you – here are five reasons why we can’t wait for the Sherlock special. Sherlock just feels right at home at Christmastime. Perhaps it’s to do with the fact that one of the earliest Sherlock Holmes short stories is a Christmas tale (‘The Adventure of the Blue Carbuncle,’ fact fans), or that rude old Sherlock is something of a Scrooge figure. Who knows? But we’ve already had two episodes partially set at Christmas – ‘A Scandal in Belgravia’ and ‘His Last Vow’ – and we can’t wait for some more festive fun in the upcoming special. Pitting Sherlock’s amazing logical brain against the supernatural always ups the drama – in ‘The Hounds of Baskerville’ it seemed to nearly break him so who knows how it will affect him this time! 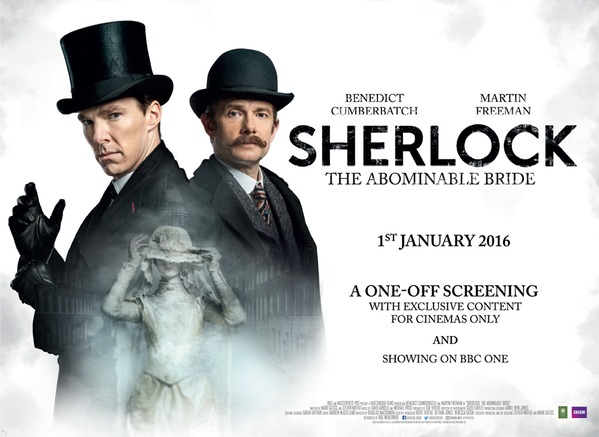 Haven’t you always wanted to see Sherlock on the big screen? 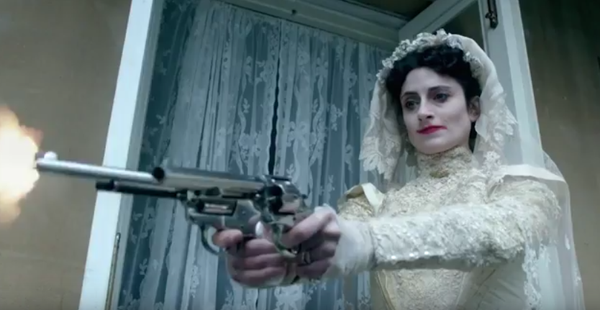 Well, now you can as ‘The Abominable Bride’ will be simulcast in select cinemas worldwide alongside its TV airing on January 1st. Sherlock has always had a very cinematic scope so getting the chance to see the series on the silver screen is something we are very excited about. Information on overseas cinemas hasn’t been released yet but UK viewers can find out if their local cinema is showing the special here. This is the biggest reason we can’t wait for the special – because it is another instalment of our favourite show. We Sherlock fans know about the long wait between series more than any other type of fan and when the special airs it will have been two years since Series Three was broadcast. 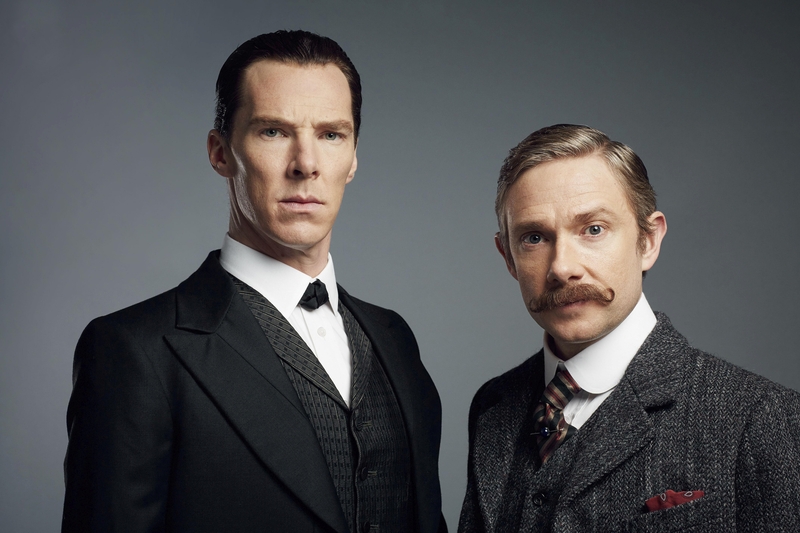 Finally, new Sherlock is coming! Do you have another reason you can’t wait for the special? Let us know in the comments!